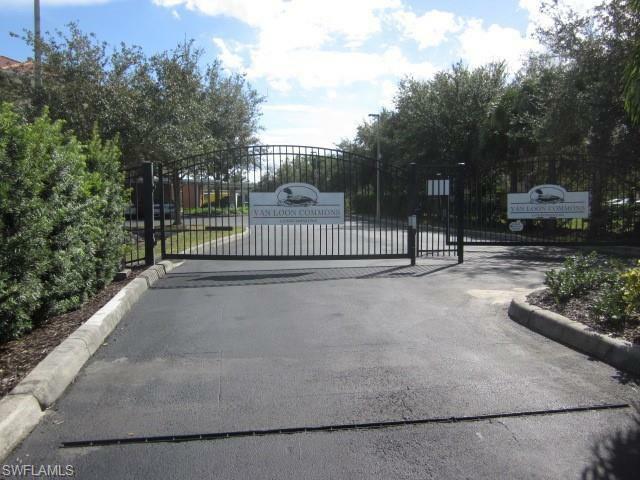 Welcome to Van Loon Commons, a gated complex nestled in the heart of the Van Loon neighborhood, north of Hancock Bridge Pkwy and west of Del Prado. 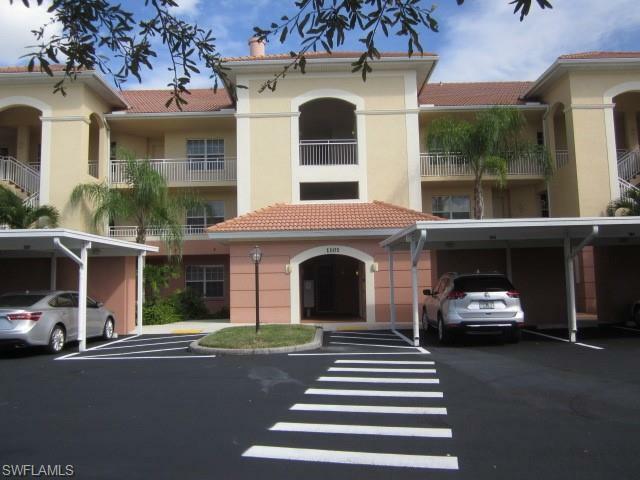 This spacious condo unit is a first story corner unit offering maximum privacy at the south end of this beautifully landscaped community with clubhouse, pool & spa and exercise room with low monthly fees. Over 1500 sq ft of living area , large living and dining areas, breakfast nook, plantation shutters throughout and lanai overlooking the lush landscaping. The oversized Master bedroom suite offers a full bath with two spacious closets and privacy from the second guest bedroom and bath with inside laundry. 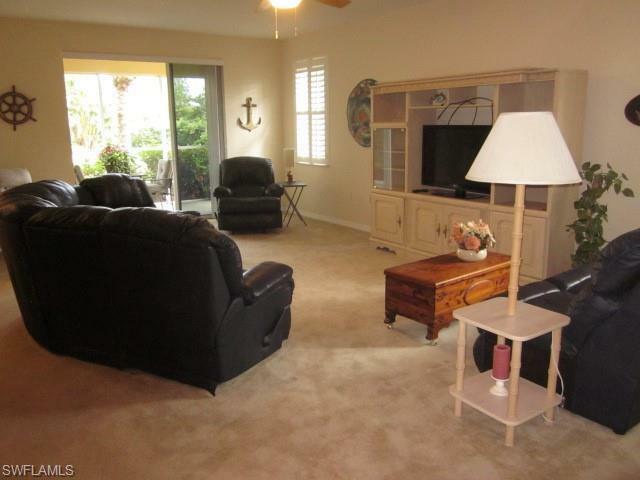 Enjoy the best of our Florida lifestyle in this move in- ready home! 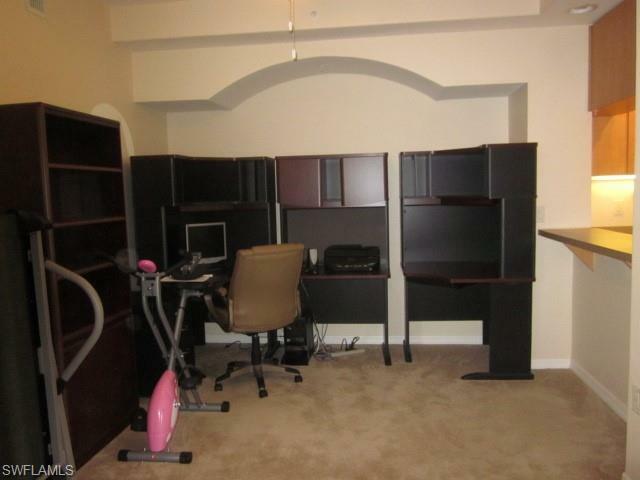 Listing courtesy of Tory Straitiff of Jones & Co Realty.